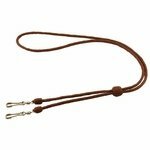 K9 Komfort Kangaroo Leather Double Lanyard -- Solid Colors. $99.99. 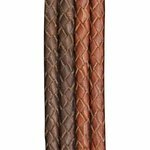 "You can't beat kangaroo hide for this type of braided leather application." 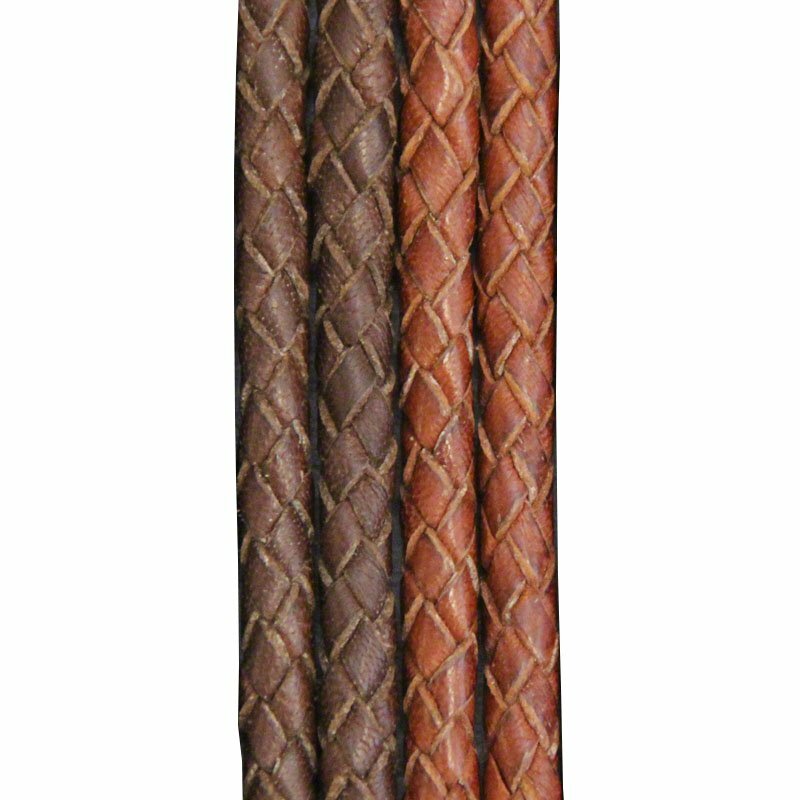 You can't beat kangaroo hide for this type of braided leather application. Soft, supple and yet very durable. Put a little leather dressing on it every once in a while, and it should be quite long lasting. No wonder the Aussies use kangaroo hide for their stockwhips! Wasn't as soft as I thought it would be. I've never had anything made of Kangaroo leather before, and I thought for $100 it would be a thicker softer material. Kangaroo leather is one the most amazing natural materials/leathers available in the world. It has a fiber structure quite different from that of any other animal hide which makes it stronger and extra tough. It has 10 times the tensile strength of cowhide and is 50% stronger than goatskin. The lanyard is approximately 24 1/4 inches in length. 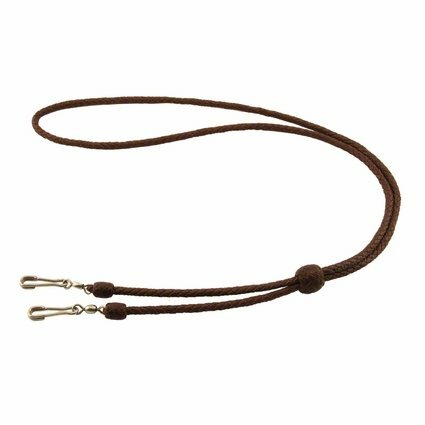 These individually hand crafted double whistle lanyards are created by weaving six 1/8" strips of kangaroo leather into a round braid. Two extra heavy clasps are used to secure your whistles, so there's no need to worry about losing them. 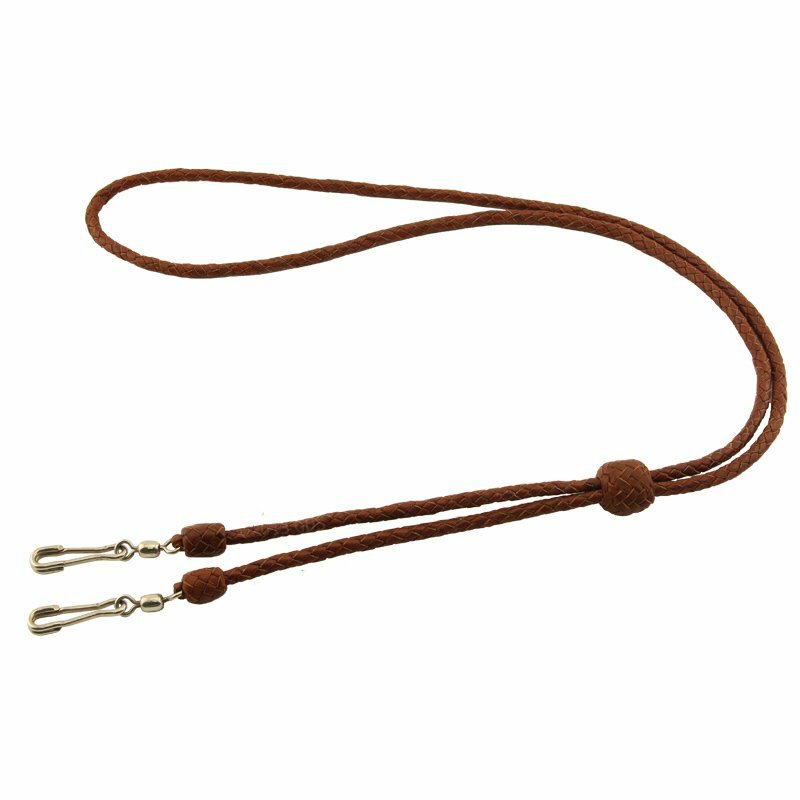 The large knot slips up or down to adjust the lanyard to your desired fit. Made in the USA.